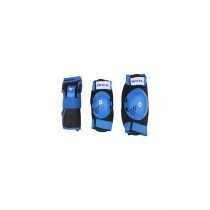 Nivia catclub inline skates are a very fashionable pair of skates.Skating helps keep the body fit and is a great and fun way to exercise. 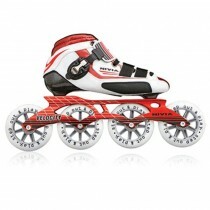 These skates are specially designed with ABEC-5 bearings to provide smooth and effortless skating. Nivia catclub inline skates are a very fashionable pair of skates.Skating helps keep the body fit and is a great and fun way to exercise. 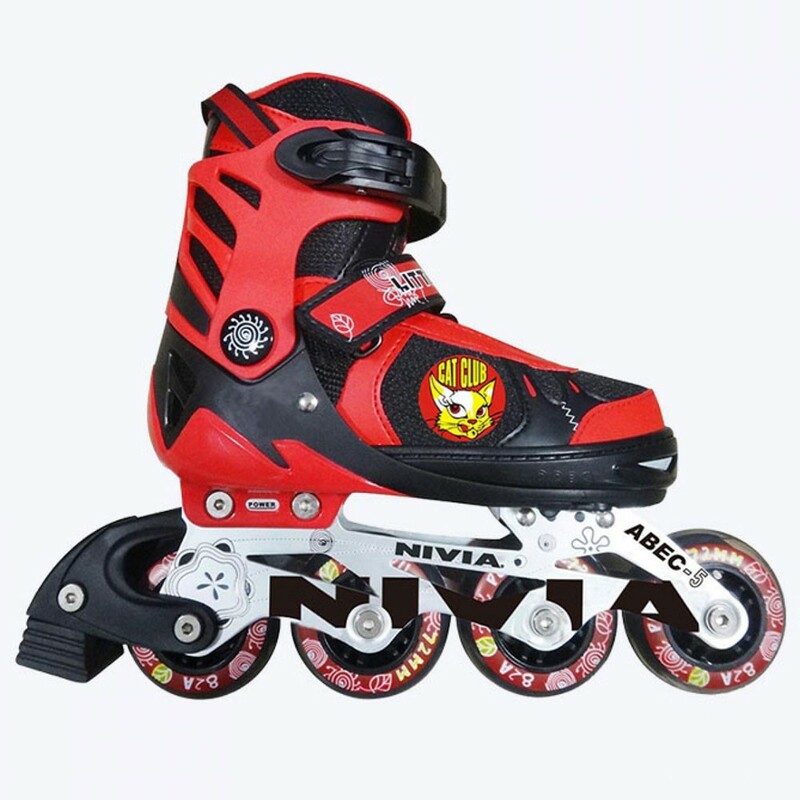 These skates are specially designed with ABEC-5 bearings to provide smooth and effortless skating.The bearings are made of carbon steel and are rust resistant.They are lightweight, strong and very durable.